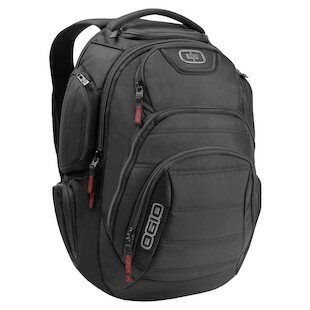 The OGIO Renegade RSS Back Pack is one tough cookie of a pack. 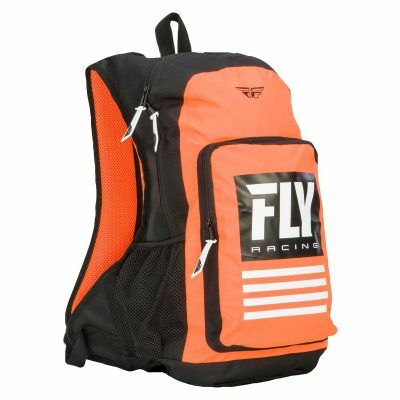 The padded laptop compartment features the innovative RSS (reactive suspension system), which cradles your laptop against damage if you happen to drop your bag. 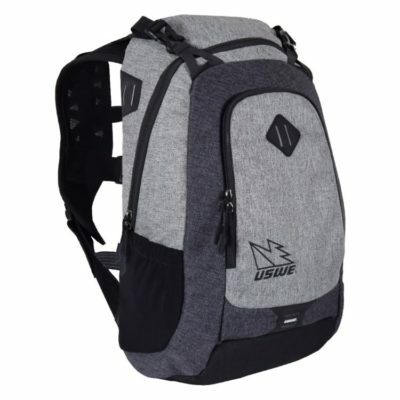 The shoulder straps are adjustable and ergonomically designed. 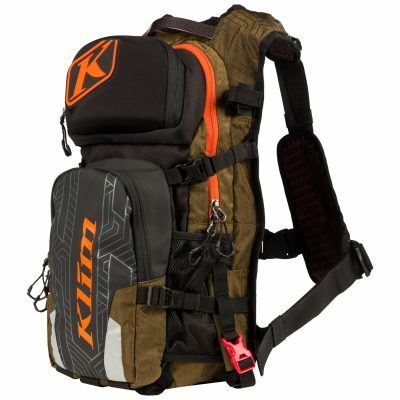 There are so many internal and external pockets, you may run out of items to store in them before you run out of pockets. 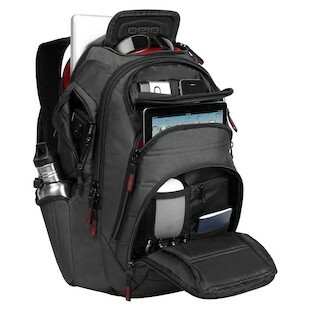 Grab the OGIO Renegade RSS Back Pack as you run out the door.